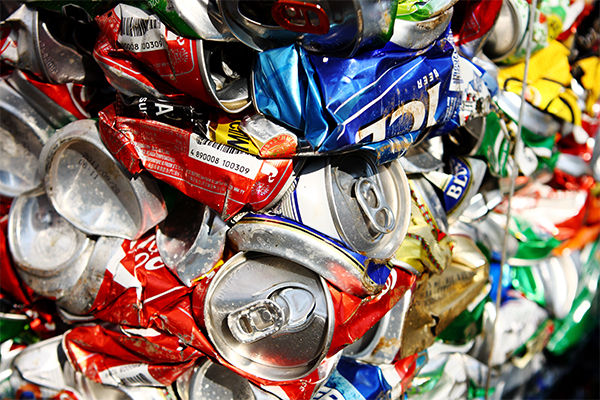 South Australian Government Environment Minister David Spears has announced a review of the state’s more than 40-year-old Container Deposit Scheme (CDS). A scoping paper has been released to spark a conversation on how to improve the CDS, with comments and submissions open to the government until Friday, 22 February 2019. The paper indicates that much has changed since the start of the CDS, including the types of containers, consumer choices, technology and markets for recycling. 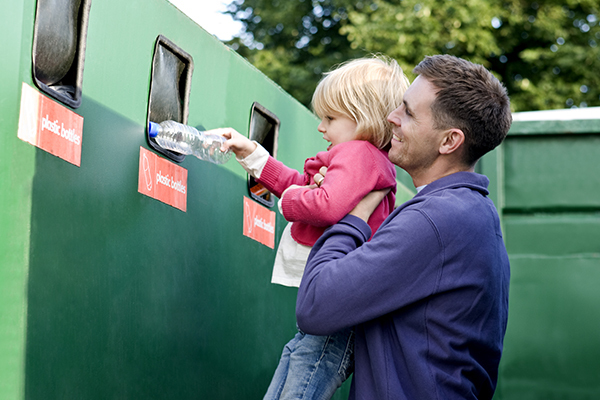 The government is seeking to improve the CDS’ role in recycling and litter reduction. Some of the questions raised to improve the scheme are: what should be the objectives of the CDS and how well is its achieving these objectives currently? Should more types of containers be included in the CDS and are there containers that could be removed from the scheme? It also asks if the refund amount could be revised and what research is required to inform a review? Introduced in 1977, the CDS has significantly reduced litter and improved resource recovery for the state. In 2017-18, almost 603 million containers were recovered by collection depots for recycling. 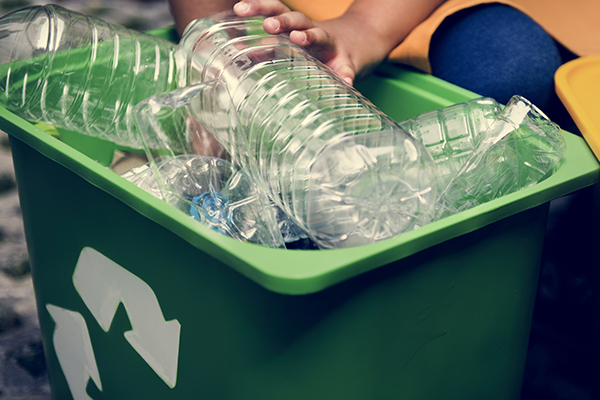 South Australia leads the nation in recovering and recycling beverage containers with an overall return rate of 76.9 per cent. The scheme operates with beverage suppliers establishing a contract with a super collector and paying a fee to cover the 10 cent refund and handling of containers to the super collector to establish a collection system to recover containers. Beverage suppliers are able to cover the price of the product when selling to retailers and retailers than pass this cost onto consumers. Beverage containers are sorted and returned to the super collector for recycling which reimburses the refund amount and pays a handling fee to the collection depot. Containers up to and including three litres are covered by the scheme, including soft non-alcoholic drinks, beers, ales and stouts, water, wine-based and spirit beverages and most other alcoholic beverages. For more information head to the SA EPA website. 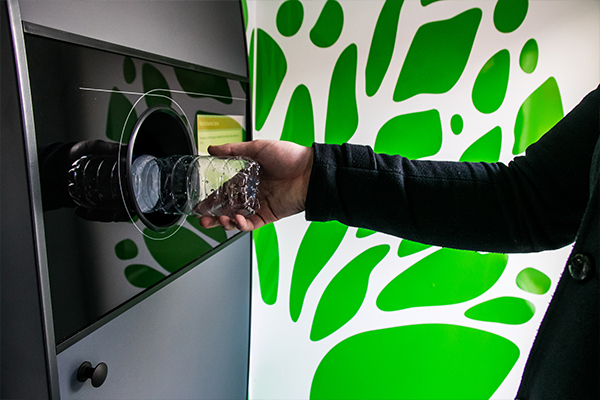 Two potential strategies for WA’s container deposit scheme (CDS) have been released, with the preferred option aiming to establish a full-time refund point for every 20,000 people. A draft released by the WA Department of Water and Environment Regulation’s (DWER) highlights two options to achieve minimum service standards for approximately 98.8 per cent of the population. DWER’s preferred option is expected to deliver a net present value of $152 million, with a benefit-cost ratio of 1.31. It will involve establishing one full time refund point for major regional centres with populations between 10,000 and 20,000 and at least two full time refund points for major regional centres above 20,000. A population threshold of 500 is set for flexible refund points. Modelling from Australian Bureau of Statistics 2016 Census data suggests this will require a minimum of 196 refund points, made up of 111 full time refund points and 85 flexible refund points. The alternative option is to provide a full-time refund point for every 15,000 people, which would mean a minimum of 228 refund points, made up of 143 full time refund points and 85 flexible refund points. This option is expected to deliver a net present value of $123 million, as a benefit-cost ratio of 1.28. 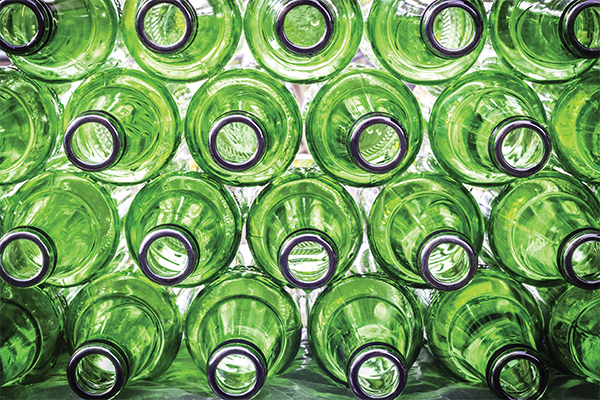 The draft aims to balance the cost and convenience of the container deposit scheme and has been released during the Request for Proposal for the scheme coordinator to inform the respondents in the development of their offers. DWER will analyse submissions and make recommendations to the Minister for Environment and form the part of the development of the state-wide collection network as stage two of the Request for Proposal period. Submissions close on 6 December. For more information, click here. The WA Government is seeking applications for a scheme coordinator to implement its container deposit scheme (CDS). A scheme co-ordinator will establish and operate the collection network and will be responsible for managing the scheme’s finances. The successful applicant will be a not-for profit company and be appointed by WA Environment Minister Stephen Dawson. New refund points and container sorting and processing plants will create 500 jobs across regional and metropolitan WA. The scheme is part of the state government’s undertaking to reduce waste, which includes a ban on lightweight single-use plastic bags and a review of the state’s waste strategy. Applications are open on the Tenders WA website and will close on 5 December 2018. The scheme will commence in early 2020. 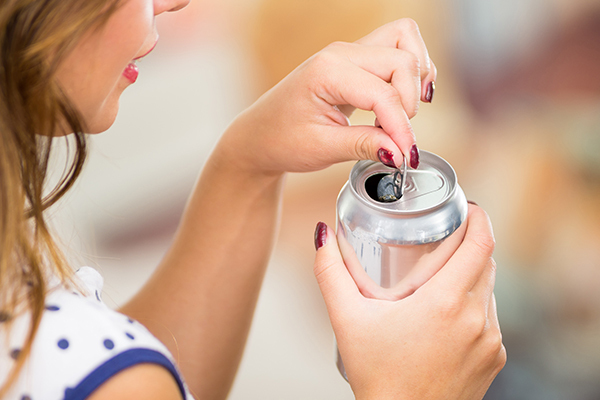 Mr Dawson said Western Australians are overwhelmingly in favour of a container deposit scheme with 97 survey respondents supporting the scheme. “Appointment of the scheme co-ordinator is a crucial step in the rollout of this container deposit scheme, and I look forward to working with the successful candidate to deliver the best scheme for all Western Australians,” he said. 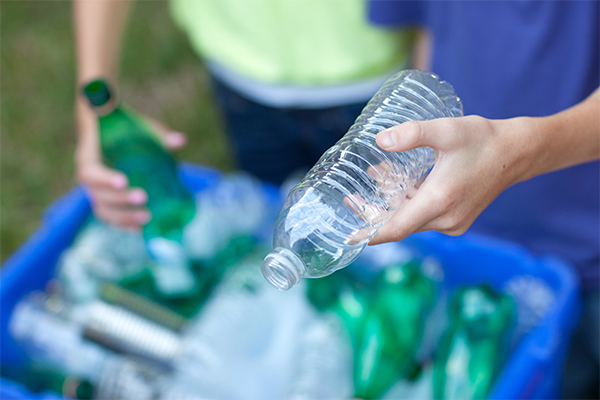 Winners of the Keep Australia Beautiful NSW Sustainable Cities Awards have been announced and include the NSW container deposit scheme and a hospital recycling program. The NSW EPA sponsored and presented two awards for waste management and litter reduction. Winning initiatives include Auburn Hospital’s Think before you bin it project to improve recycling and reduce hospital waste and the City of Canterbury Bankstown’s We Like Greenacre Litter Free, which resulted in a 54 per cent reduction in litter in Greenacre over three years. The Vinnies Container Deposit scheme won the inaugural Return and Earn Litter Prevention Award, as the organisation have collected millions of containers at their automated depot and over the counter return points in NSW. The Return and Earn school’s category went to Glenmore Park High School, which mobilised its school community to collect litter to fundraise for a minibus for the Special Needs Unit. NSW EPA Acting Chair and CEO Anissa Levy said these projects along with other winners demonstrate the power of acting locally to reduce waste and litter in communities. “All of the winners demonstrate extraordinary leadership in waste and litter reduction initiatives in our communities, and I commend them all on their efforts,” Ms Levy said. Ms Levy said the NSW Government is committed to reducing waste and litter in the environment. 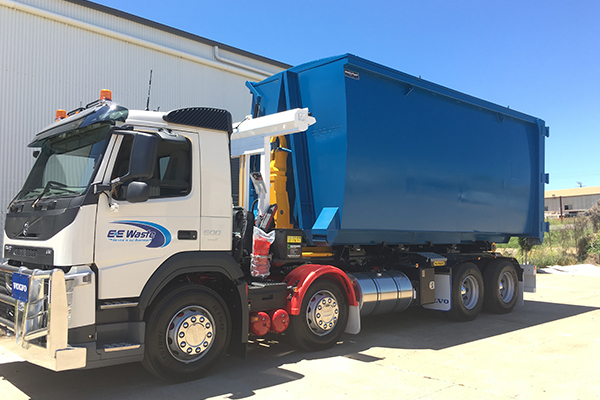 “We have dedicated $802 million over nine years to 2021 as part of the Waste Less Recycle More initiative – the largest waste and recycling funding program in Australia,” she said. “We have also introduced the state’s largest litter reduction initiative, the Return and Earn container deposit scheme, to help achieve the Premier’s target of a 40 per cent reduction in litter volume by 2020.